Keep up your training – when your dog’s not with you! 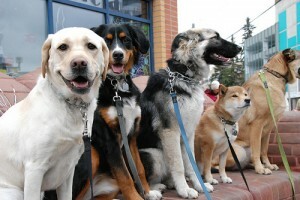 Looking for structured day-time care for your dog? Want to reinforce what your dog already knows? Does your dog need social opportunities? 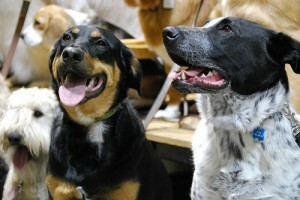 Want your dog to spend a day with a trainer? dayschool is right for you!